Here are the best books I read this year. I didn’t read as much as I wanted to (I wrote a novel this year), which is why there are only six picks instead of my usual ten. 1. The History of Jihad, Robert Spencer. Deciding between the Stranger Things book (#2) and this one was tough, but it has to be this one. First because Robert Spencer gets way more flak than he deserves, and second because The History of Jihad is the first of its kind. I have been astonished that there has been no comprehensive book on the Islamic jihad analogous to such works on the Christian crusades. 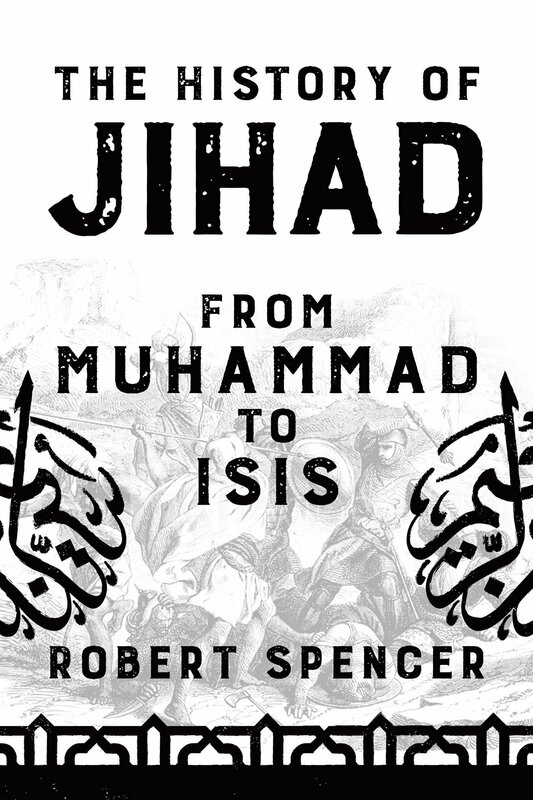 Spencer’s book is the resource we’ve needed for a long time, covering all jihad theaters for the past 1400 years since the prophet and warlord exemplar Muhammad. Spencer relies heavily on primary sources and the words of contemporary witnesses, so the reader gets a good impression of how it was to experience Islamic holy war. Jihadists have always been candid about their religious motives — it is now, and has always been, a Muslim’s holy duty to subjugate infidels under the rule of Islamic law, regardless of how many Muslims actually take up that imperative — but people in the 21st century have denied this and grasped at every wrong explanation. Studies have proven that there is no correlation between Islamic terrorism and poverty, and jihad isn’t “just” terrorism in any case. It’s legitimized terrorism backed by core Islamic teachings. It’s to Islam as the Passover is to Judaism, and as the Eucharist is to Christianity, and as meditation is to Buddhism. That may be hard to accept but it is a fact. Spencer’s book will educate honest inquirers, and be dismissed as bigoted by the hard left — and even by those who should know better. It’s an important book, and I reviewed it by each chapter here. 2. Stranger Things: Worlds Turned Upside Down, Gina McIntyre. 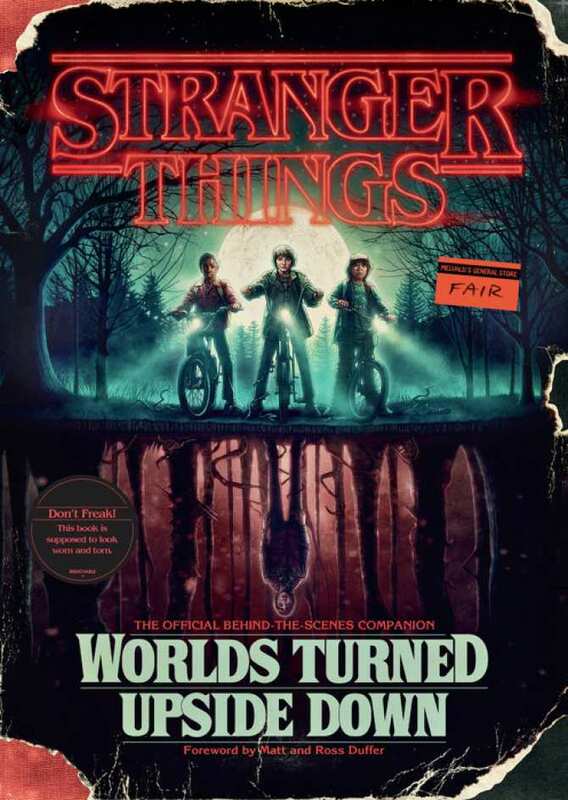 Behind-the-scenes books often recycle information you can easily get online, but trust me, if you’re a Stranger Things fan, you’ll treasure this book for all sorts of surprising details, let alone the stunning art and photos. Don’t let the shabby appearance fool you; it isn’t real. The book is made to look beat up and worn. (I was fooled when I opened my mail package, and I almost had a conniption.) There are profiles of all the characters, presented creatively. The boys are described on D&D character sheets, while El, Hopper, and Joyce get CIA files. We see how the Duffer Brothers brought Stranger Things to life, their plans for alternate storylines that got scrapped, and other nuggets of information. There is a Morse Code decoder included, which is an exact replica of the one Eleven uses with Hopper in season 2. And you get real use out of it, because throughout the book there is hidden code which provides hints of things to come in season 3. By far my favorite inclusion, however, is the 11″x15″ topographical map of Hawkins, which I blogged here. 3. God’s Court and Courtiers in the Book of the Watchers, Philip Esler. Esler is always a great read, and his most recent effort feels downright epic, especially if you love the Enoch myths as I do. The focus is on the Book of the Watchers (I Enoch 1-36), for which the dominant stream interprets heaven in terms of the Jerusalem temple, and for which Esler finds no basis at all. When Israelite authors around this time wished to present heaven as a temple, they did exactly that. In the Songs of the Sabbath Sacrifice and the Testament of Levi, heaven is the temple, God is in the holy of holies, and the angels are priests who sing God’s praises and offer fragrant sacrifices. One looks in vain to find any of these elements in I Enoch 1-36 — even if everyone sees them anyway. God’s Court and Courtiers in the Book of the Watchers is, then, a shot across the bow of a considerable body of scholarship. Its thesis is that heaven is understood in terms of a royal court, in which the king (God) is surrounded by his courtiers (the angels). 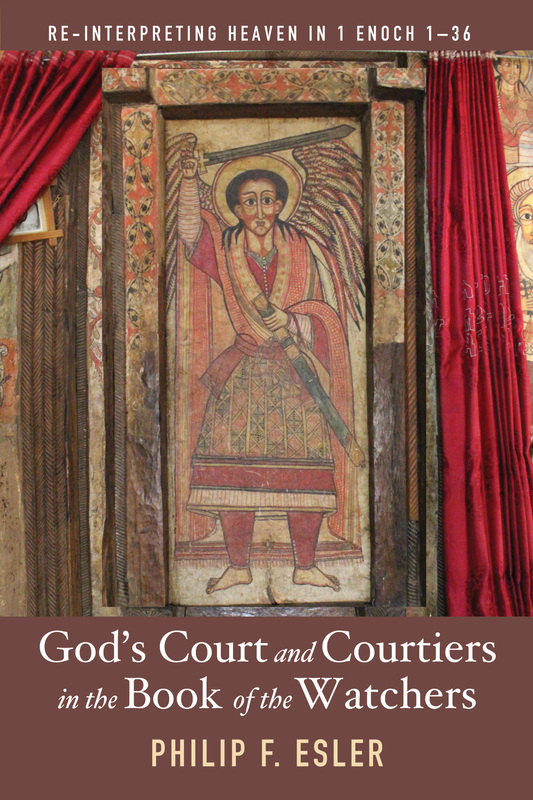 While some scholars make occasional references to the Enochic heaven as a court, the idea is never taken that seriously, and it’s way eclipsed by the supposed idea that heaven is a temple in which the angels are understood to be priests instead of courtiers. Esler refutes that by first examining the angels (their duties, access rights, and mediation techniques), then the Watchers (their “defilement”, “great sin”, and their justice), and then finally the architecture of God’s abode. What becomes clear is that the temple metaphor is non-existent, and the court metaphor so obvious that how did it take this long for us to see? Full review here. 4. Free Speech on Campus, Erwin Chemerinsky and Howard Gillman. There is a certain adage this book seems built around: “Prepare students for the road, not the road for the students.” It sounds elementary, but college campuses are among the last places today you can be guaranteed a free exchanges of ideas. The majority position of students (58% of them, in 2017) is that they should not be exposed to ideas that offend them — an embarrassing repudiation of what academia has always stood for. Students are supposed to be stung, disturbed, upset, and thus provoked to reassess their current beliefs — and change the ones they cannot defend. And as the authors of this book make clear, those offensive ideas must include even hate speech. It’s illegal for public universities to ban hate speech, and private colleges should follow suit on this. The problem with “hate speech” is that it’s a catch-all label for shutting down unpopular views that aren’t hateful at all, like the toxic nature of Islam, theories of psychobiology, etc. Academic inquiry doesn’t care about student feelings, nor should it. 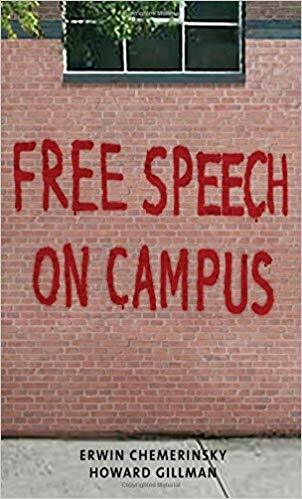 Free Speech on Campus is the book to help make great thinkers again, indeed to help prepare students for the road, rather than the road for them. I wish it were required reading of every college freshman. I reviewed the chapters here, here, here, and here. 5. When Christians Were Jews, Paula Fredriksen. She was made to write a book like this. It builds on her earlier work and explains how a sect of apocalyptic Jews, who thought they were history’s last generation, grew into a Gentile church that became history’s first Christians. It’s vintage Fredriksen, and timely given that it came out the same month the Pittsburgh shooter opened fire in a synagogue. 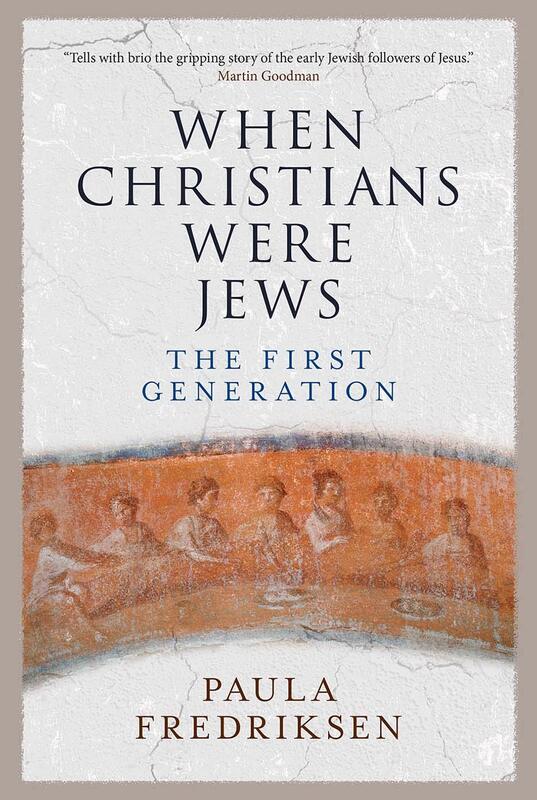 There are many books on Christian origins, but not all of them very good, and this has the right starting point (a la Sanders and Allison): Christianity was sort of a mistake that should never have been, growing out of a movement of Jews who thought the world was about to end. When the end repeatedly failed to come, the movement became more Gentile-inclusive and grounded in the present. The messianic prophet Jesus morphed into a divine being; the idea of his second coming was forged out of failed hopes. Today we understand Christianity as a universal religion distinct from Judaism, but that wasn’t firmly in place until four decades after Jesus’ death, especially after the destruction of the Jewish temple — the definitive proof of divine displeasure. The anti-Semitism of the New Testament is anachronistic, the first generation of “Christians” Jewish to the core. Hardly controversial, but this background doesn’t reach enough of the laity. In view of our current political climate, I hope the book helps. 6. 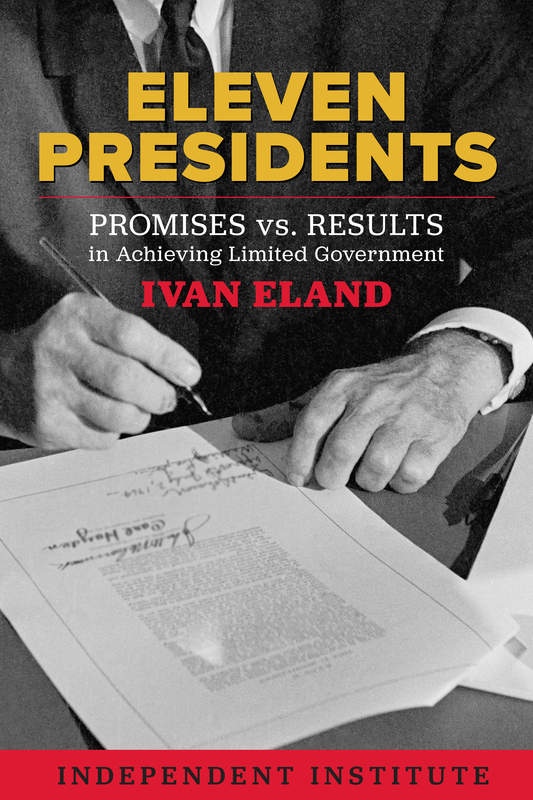 Eleven Presidents, Ivan Eland. This book isn’t partisan and is certainly no respecter of persons. But it does hit Republicans hard for their misleading image as so-called “small government” executives, while shining the spotlight on two surprising Democrats (Carter and Clinton) who did a rather damn good job against expectations. Opposing historians who tend to favor U.S. presidents based on their popular appeal and charisma, Eland focuses on their actual policies, assessing the presidents since World War I who either genuinely believed in, or claimed to be for (a) military restraint abroad, (b) fiscal responsibility at home, and (c) liberty and freedom for all. That’s nine Republicans and two Democrats, and of those eleven, only five pass the test: Warren Harding, Calvin Coolidge, Dwight Eisenhower, Jimmy Carter, and Bill Clinton. (Though Eland acknowledges that Clinton is a mixed bag.) It is refreshing to see Harding and Carter get the praise they deserve, while Reagan is taken down. As Eland shows, Reagan has become the Republican equivalent of FDR, enshrined in myths that have made him a near demigod. If we’re ever again going to enjoy eras of prosperity at home, peace with our neighbors abroad, and a climate where individual liberties and freedoms are valued for all peoples, then the five good presidents should be our inspiration.